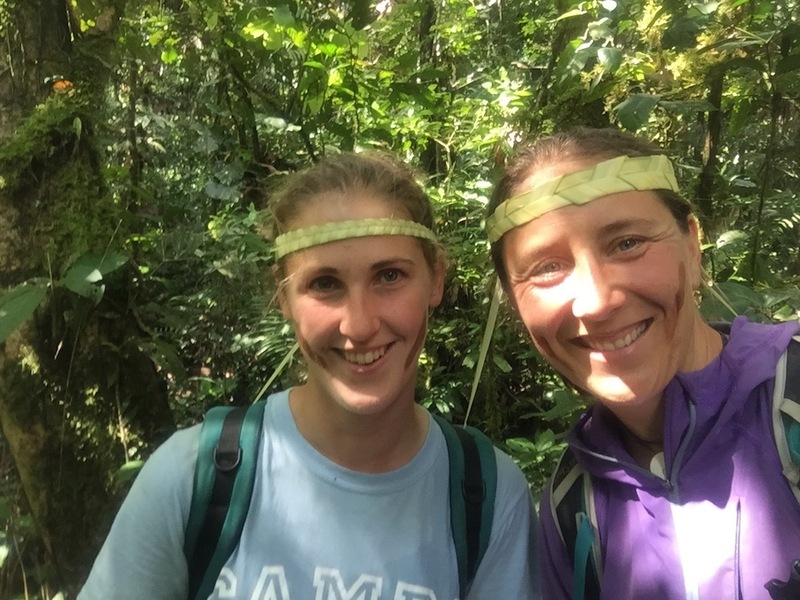 As an outdoors instructor, Sandy leads schools' expeditions in South America and had noticed a huge lack of self-belief in the girls that she led. Inspired to show them what women are capable of, she applied for Ice Maiden and her Antarctic dream began. 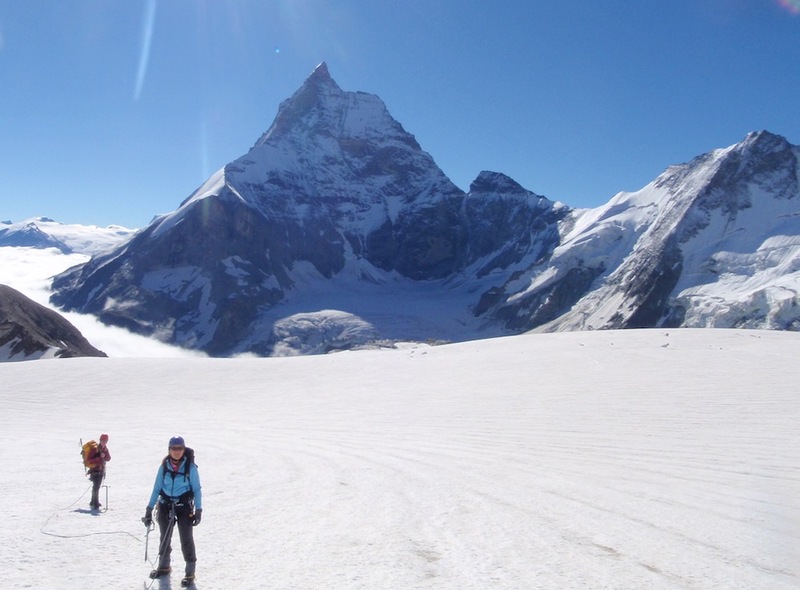 She is the full adventure package with an endless resume of qualifications, from rock climbing and kayaking instruction to being a Mountain Leader and now Antarctic explorer. She served in the Regular Army for 14 years, joining as a soldier at the age of 17 and later commissioning from the Royal Military Academy Sandhurst as an officer in the Royal Signals. Sandy completed an in-service degree resulting in a First in Electrical Engineering from Northumbria University. She left the Regular Army in 2014, but has continued to serve with the Royal Signals in the Army Reserve. Throughout her military career she has been to places that are both beautiful and highly dangerous. But, as you might expect, Sandy often lives out of her VW camper van with her dog Bracken, and rarely sits still. Recent “holidays” include desert bike touring across Jordan and spending Christmas cycling across the parched salt flats of Bolivia’s Salar de Uyuni (above) with three friends and very little food! Sandy provides teamwork and leadership coaching and is dedicated to helping people, but especially women, to build confidence and deliver on their potential.